Available April 1. Renovated 2BR apt with balcony in cozy 12 unit apartment building. Apartment is 850 sq ft and security deposit is $300. 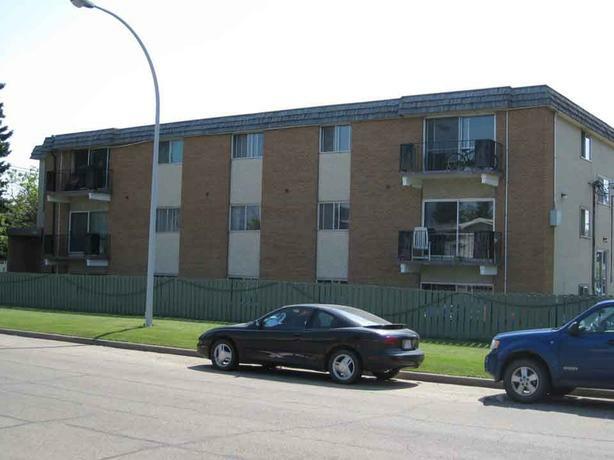 5 minutes to West End campus of Grant McEwen college and also near West Edmonton Mall. Visit our mobile friendly website http://www.eStreet.ca for interior apt pictures and further information. Free months rent with 12 month lease. Also 25% of telus internet and optik tv. Call Tatiana at 780-860-3537 (reference Emerald Court) for viewing appointment.